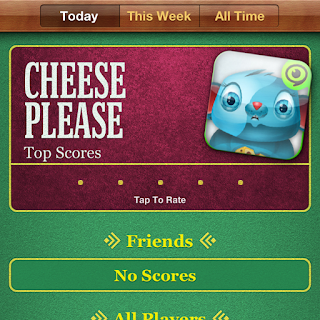 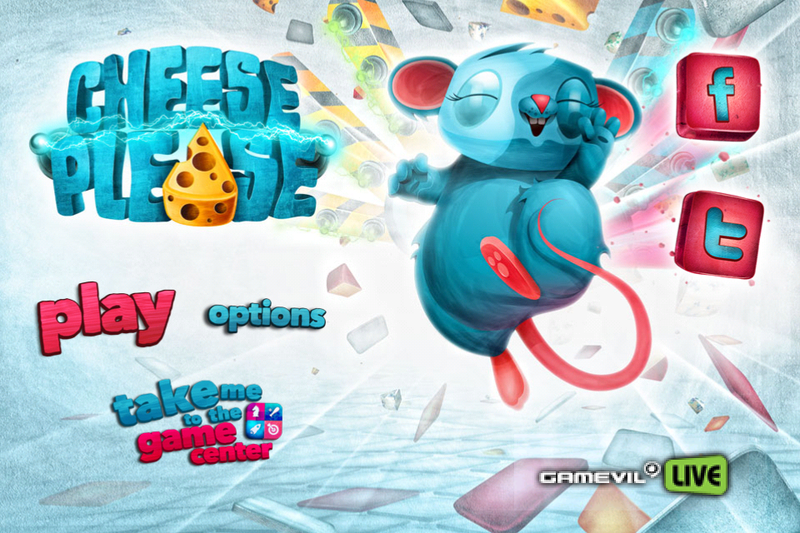 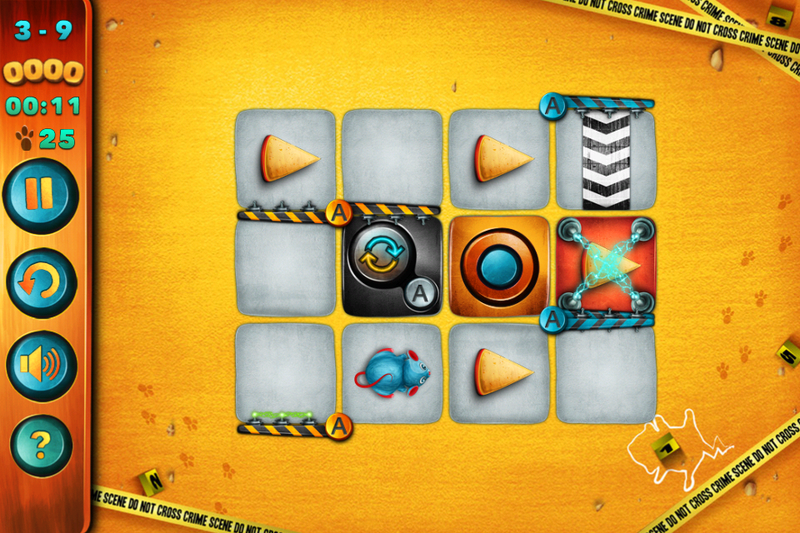 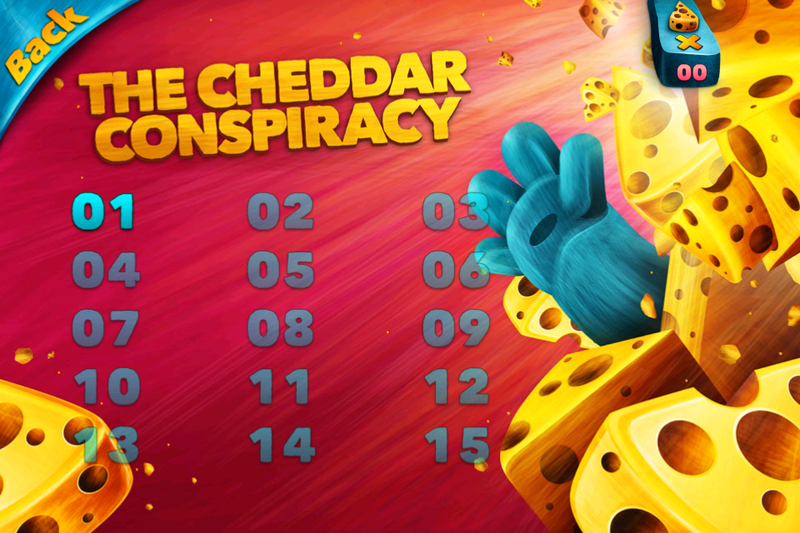 Recently, Gamevil announced the release of their new puzzle game, Cheese Please, to the App Store. 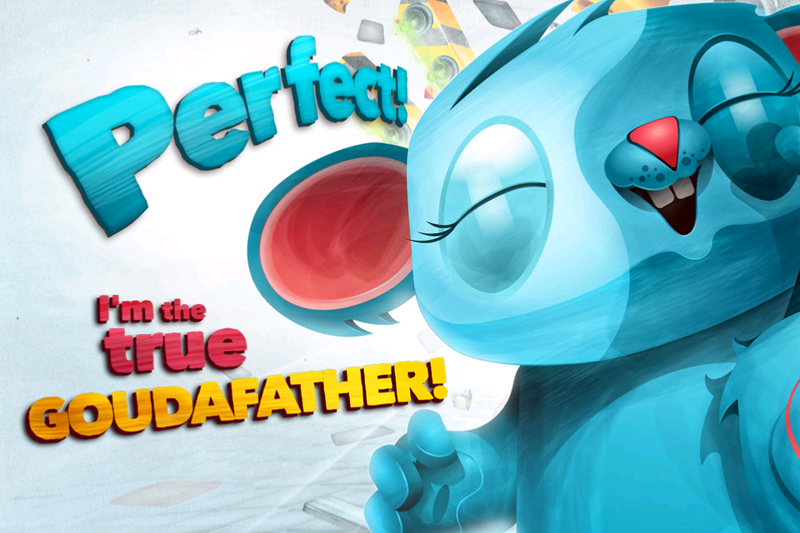 The title is developed by Spanish developer, Noobware, and published through the Partner fund by Gamevil! 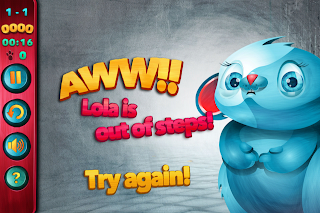 In Cheese Please, players guide a little blue mouse named Lola through brain tickling mazes in her search for cheese. 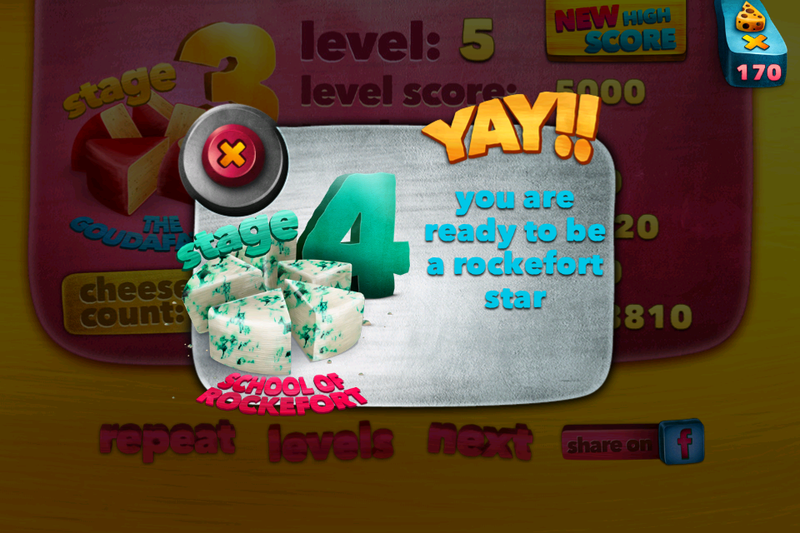 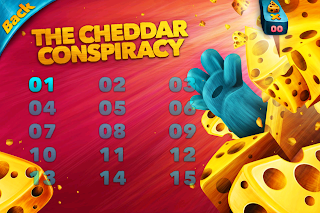 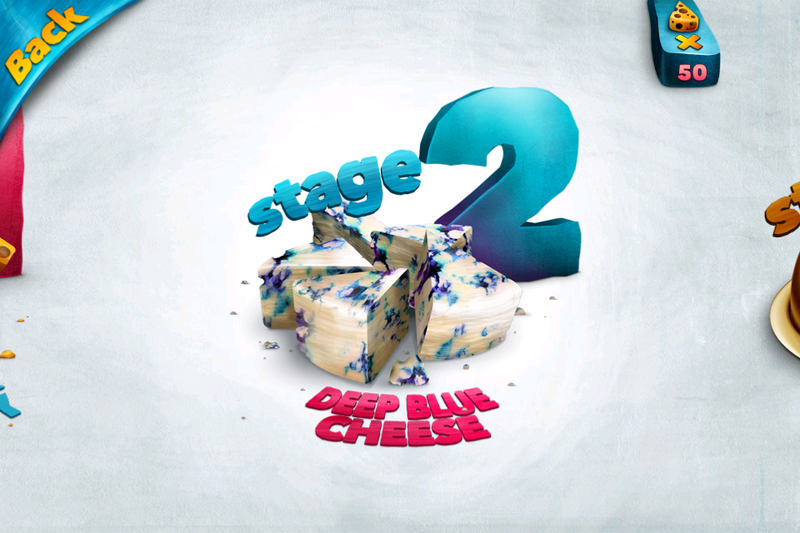 The objective of the game is to collect all the cheese slices in each stage before the player runs out of steps or meets their doom sentenced by the various traps set up to impede one’s progress. 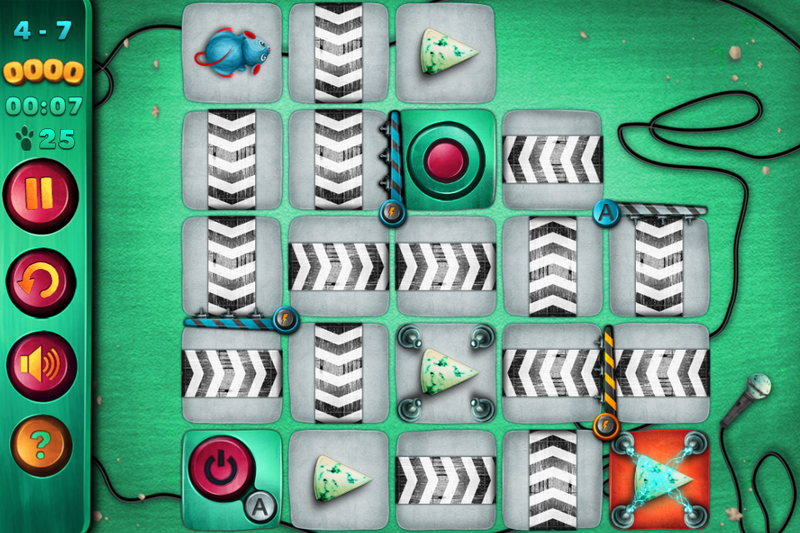 Cheese Please targets a wide audience as the levels range from simple and entertaining, to mind boggling and challenging. 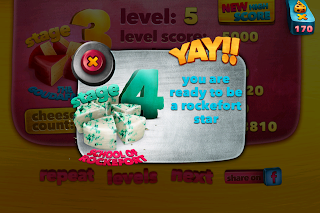 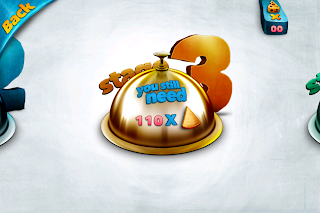 The game currently consists of 60 levels varying in difficulty according to theme. 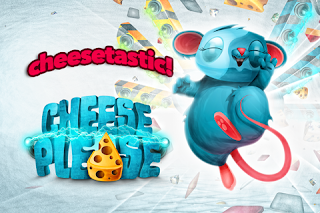 Each theme is comprised of 15 levels that revolve around clever pop culture puns such as “The Goudafather” and “School of Roquefort.” Additional levels and themes will be updated periodically. 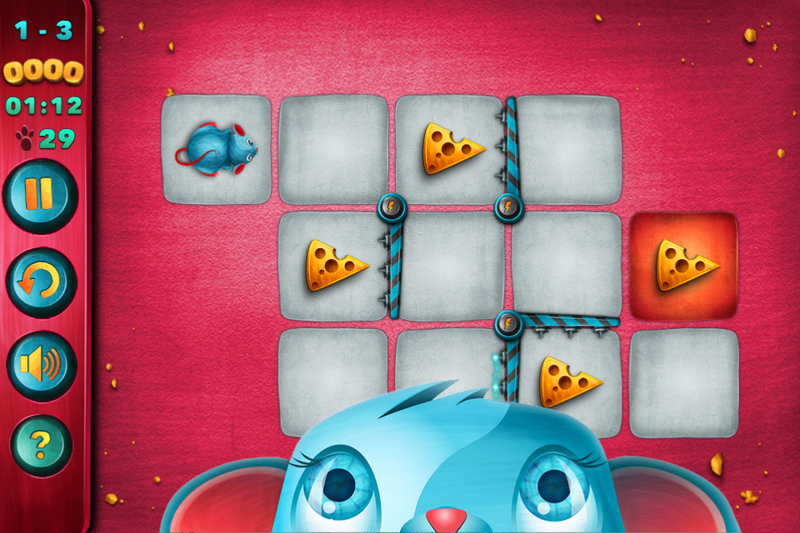 Lola must strategically evade electric switches, moving walls and other dangerous traps to collect cheese slices in each level. 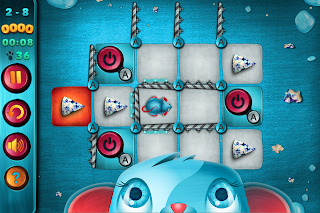 Progress in the game requires careful step-by-step strategy as well as an awareness of one’s surroundings. 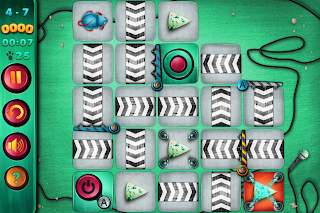 Presented in vibrant retina display graphics and a mysterious soundtrack, users will experience a puzzle-maze app that is interactive and entertaining.